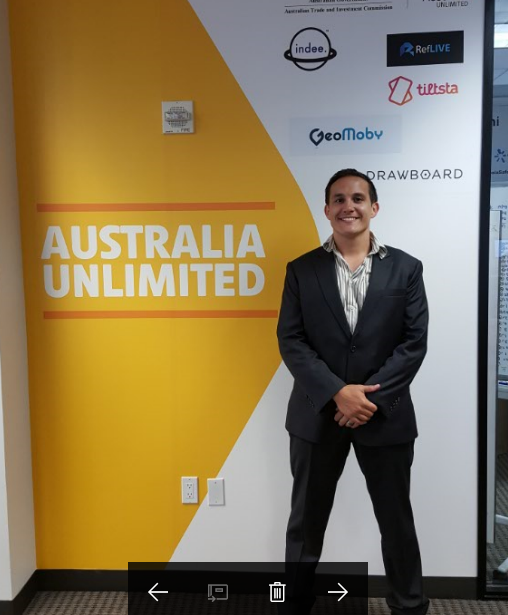 DSYNC, an Australian-based API data synchronization platform selected to represent Australia in two separate government backed innovation programs. 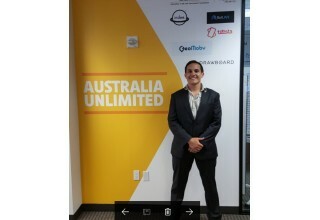 Sydney, Australia, August 15, 2017	(Newswire.com) - DSYNC, an Australian-based data synchronization software platform has the broad mission to “Connect data and make systems talk”. This breakthrough integration system will now be taking that vision around the world, participating in Government programs in both Tel Aviv and San Francisco, in a rare and valuable chance to make connections in two of the world's richest and most vibrant tech and entrepreneurial communities. Integration is a constant challenge for most businesses today. Software applications not being able to communicate well—or at all—with each other is a quite serious concern for a long list of industries. "Data Integration is a constant challenge with most businesses today. Software applications not being able to communicate well - or at all - with each other is a quite serious concern for a long list of industries. 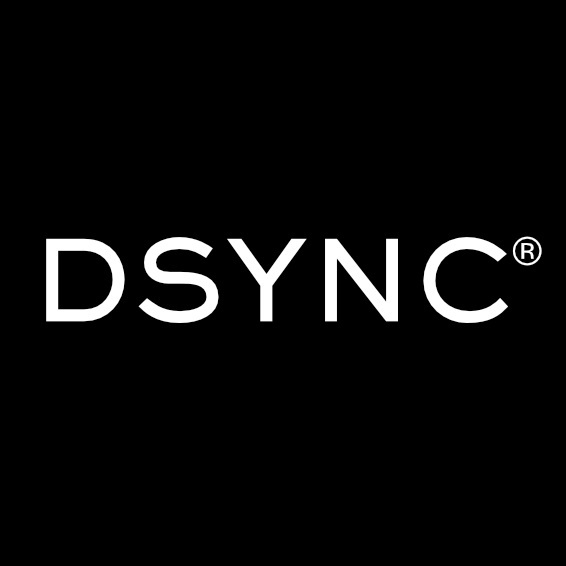 Australian-based DSYNC has developed a live data integration platform to solve this challenge. The platform is rapidly expanding throughout the United States, so much so that they are the only Australian company that has been selected, and will attend, both a September Tel Aviv, Israel ten day Landing Pad for Fintech and Cyber Security; along with San Francisco, United States Rocket Space Landing Pad, in what's likely the global geographical heart of the world technological boom, Silicon Valley. The team at DSNYC couldn't be happier to be attending both prestigious and sure to be productive opportunities. 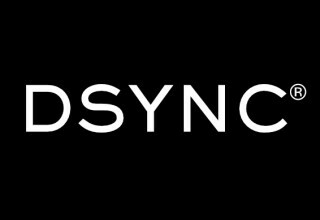 Novak, along with co-Founder Simon Church has close to three decades combined experience working with FinTech companies, retailers, wholesalers, and manufacturer’s drop-shippers, all factors have helped DSYNC build traction with a wide range of global companies, especially with leading software partners in the USA with 38% of DSYNC's customer base trading in the United States. According to the company, the DSYNC platform connects systems, APIs and disparate data together in a live data integration platform, which is used to connect data, systems, and APIs. DSYNC works with both cloud and on-premises solutions connecting applications together in a live, two-way data synchronization, helping users help map and transform their data. It has been praised by insiders for its visual layout, ease of use and particularly as there are no programming skills required.